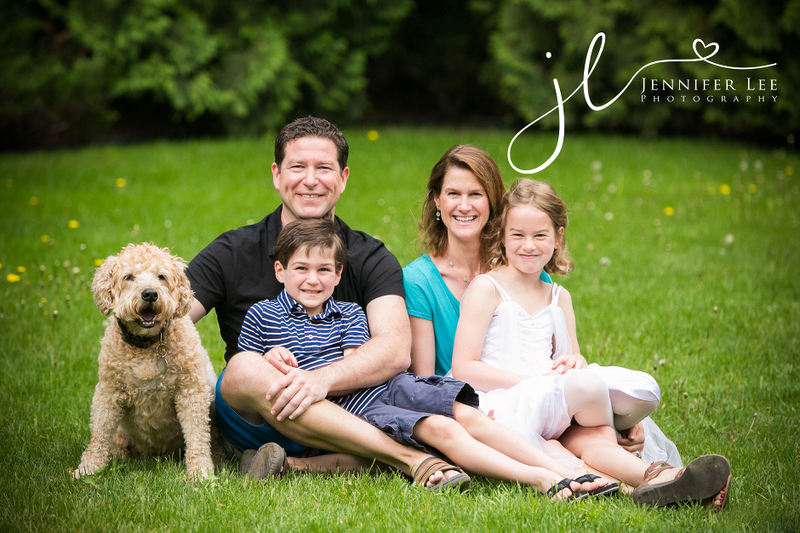 Such a fun session with this adorable family! When I first arrived I had use all my tricks to get these cuties to smile but it worked! By the end of the session, they were calling the shots with their funny pose – enjoy my favorites! It was so great to meet this little beauty! I photographed Amber & Phil’s Wedding many years ago and it was so nice to visit these guys again and meet their new addition! It was so great to see these two again! I photographed their wedding in 2012 and can’t wait to meet this new addition! This session was nothing short of amazing! Beautiful house, beautiful kids, beautiful family! These babies are so so loved! Enjoy my favorites!